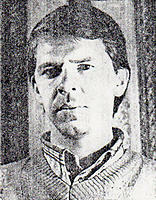 His first cartoon was published in the regional youth newspaper in 1984. Then his cartoons were published in a republican and central press. He is a participant in the International and domestic cartoon contests.